The young artist, Bhaskar Gulia of Presidium Gurgaon brought laurels to the school at the National Astropod Competition organised by SPACE. 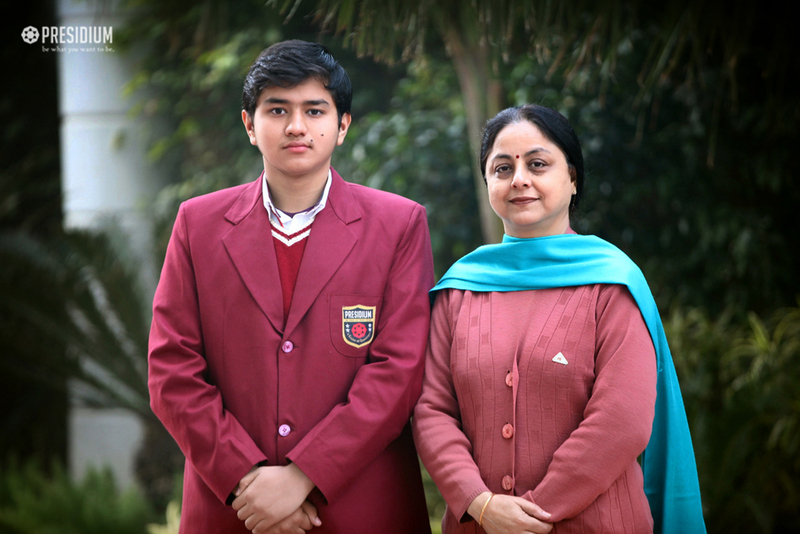 Bhaskar’s video won the Third prize in the Most Creative category of the competition. We congratulate Bhaskar for this spectacular achievement.